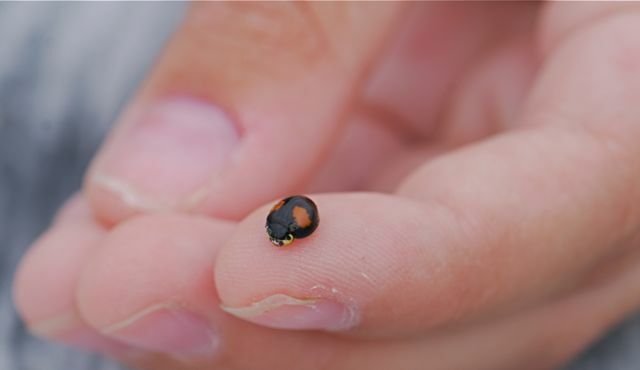 Bug of the Week: Lady Beetle or Not? 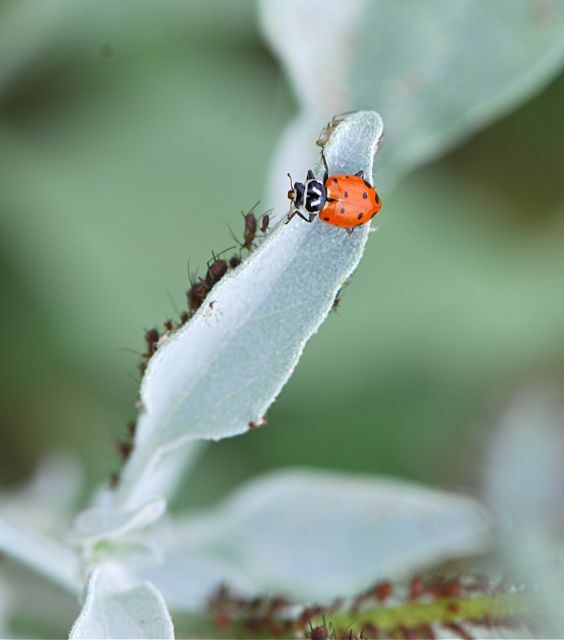 Author RobertaPublished on April 21, 2010 April 27, 2010 Leave a comment on Bug of the Week: Lady Beetle or Not? Since Seed of the Week was delayed, I'm putting up bug of the week today, too. Which of these two beetles are lady beetles (also called lady bugs)?